Pepsi’s ‘Naija All The Way’ spot. How I love a good marketing ambush! | Pepsi’s ‘Naija All The Way’ spot. How I love a good marketing ambush! Pepsi’s ‘Naija All The Way’ spot. How I love a good marketing ambush! Neat, isn’t it? It’s trendy, bouncy and pumps you up. Makes you want to believe in Nigeria again. The spot reminded us of one of the reasons we are Nigerians: bagful of self-belief and swag. Well, yea, the Naija spirit also sometimes turn into snakes and make away with money, and may even ask bribe from an archangel. But this spot is not about all that. The spot rather reps us in a positive way. 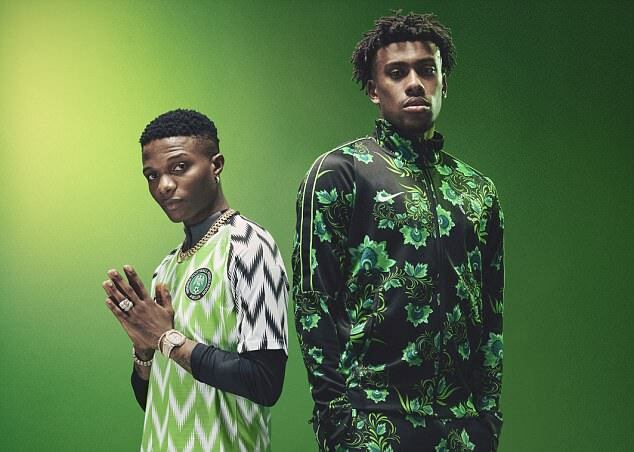 Perhaps what lends to the spot’s patriotic persuasion for me was the recent launch of the new and snazzy Super Eagles jerseys, purportedly voted the ‘best’ national-team jersey gracing the FIFA World Cup in Russia. Our jersey thumping The Three Lions and Le Bleus’ fills me with immense pride. Then I see the long queues at Oxford Street’s Nike Town and read that Nike is sold out on the jerseys. 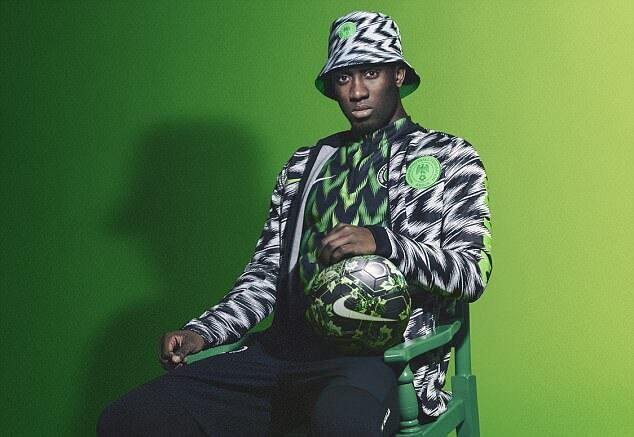 Sold out on a Nigerian jersey? Boys, come home. No need to kick a ball in Russia. We’ve won the World Cup already! So, it was against the backdrop of this nationalistic fervour that Pepsi aired this spot. I don’t know if the timing is marketing genius or a fortuitous happenstance, but it couldn’t have been more perfect. Of course, Pepsi is trying to poop Coke’s World Cup party. Coke is Official Soft Drink of the Super Eagles and Official Partner of the FIFA World Cup. It will run big campaigns and promotions around these assets. It will seek to ‘own’ the World Cup broadcast, and with it, a huge share of mind and wallet during the Mundial. But if Pepsi could steal a fraction of the attention and sales, it’ll be more than a minor annoyance for Coke. And Pepsi likes to annoy Coke. But Pepsi is raining on Coke’s party with some fine effort. Its advertising combines national pride with celebrity-power with hip-hop with football with fashion. That’s a potent mix. Almost a fail-proof formula to connect with the young target audience. 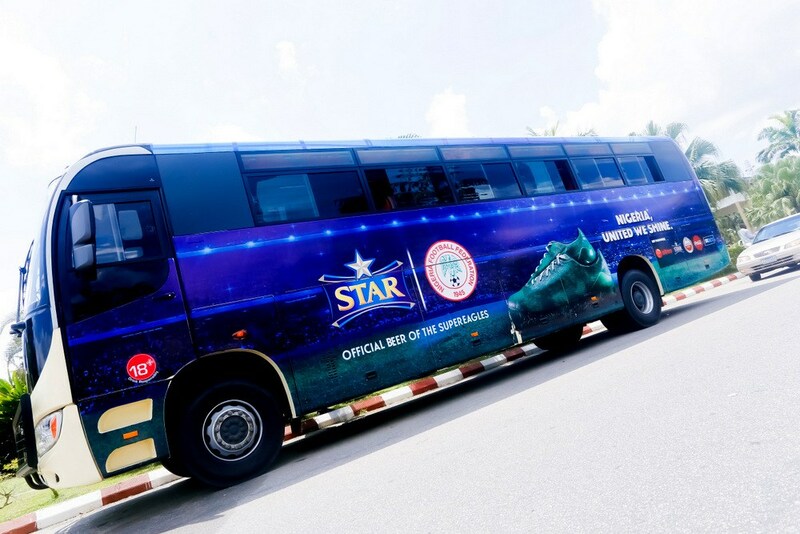 I particularly like the clever way Pepsi is tapping into the World Cup and the Super Eagles, properties it has no official rights to. In the spot, we see Alex Iwobi, Victor Moses, Ahmed Musa and Odion Ighalo, all in the Super Eagles squad for Russia. With Victor Moses and Alex Iwobi having prominent roles in the spot, when we see the spot, we unwittingly think of the Super Eagles and by extension, the World Cup. Going to piss off Coke and Star Lager. Yup. Piss off Star Lager. 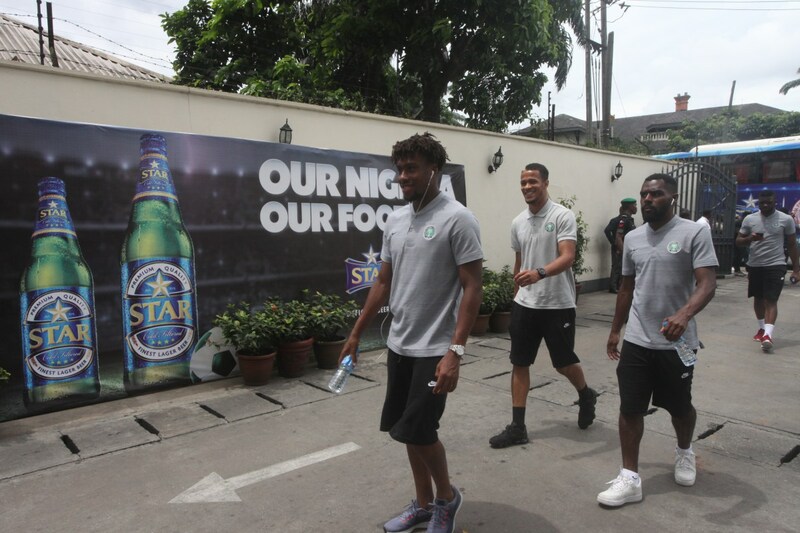 Shine Shine Bobo is the ‘Official Alcoholic Drink of the Super Eagles.’ The brand has been leveraging the asset in the media with gusto lately. The good chaps at Iganmu would be pissed because, in reality, Star Lager, Coke and Pepsi are all competing for the same Share of Throat. The way most of us enjoy Jollof Rice with Coke is the way some chaps enjoy Pounded Yam with Star. I know a lot of chaps who swear by the ‘fact’ that a cold beer is more refreshing than cold water or Coke. So Pepsi has managed to gate-crash an exclusive party. Sadly, no one can throw it out. The Naija All The Way spot is also a good piece of branded advertising. It reinforces and refreshes all the relevant Pepsi brand associations. Pepsi’s Point of Difference from Coke is in imagery. While Coke’s advertising focuses on sharing, moments and happiness, Pepsi has taken the trendy, youthful, celebrity-power, fun and adventuresome route to building its imagery and associations. All these were present in the spot. So there is branding consistency there. That’s important. Consistency is a branding imperative. Ultimately Coke is going to win the World Cup war. In this story, David is not going to slay Goliath. Coke’s pocket is just too deep. But who can resist stealing your arch rival’s thunder? So much for Pepsi and Coke. After all, these are merely sugared water. Brands are not the most important things in life. Football is. The World Cup is. If only the Super Eagles can make it out of Group D. Anyone knows who can make Voodoo dolls of Modric, Rakitic, Perisic and Mandzukic? We’ll need all the help we can get! PS: This is not a sponsored post. I’m not paid by Pepsi or anyone associated with it to write this post. Rather, I see something I like or hate, I write about it. End of. → Coke’s ‘Naija Issa Goal.’ Dang! ← Nigerian advertising at the global stage – not all awards are born equal. What really amazes me about the ad is how Pepsi managed to find and jump through the loops in the World Cup rights handbook. No descriptive association to the mundial, the super eagles or even the NFF that they can be held with. But we all associate the ad with the World Cup regardless. Thanks for the write up. I couldn’t agree more . One of the things that makes a good ad is AFFINITY driven by resonance. I see a lot it come through in the ad, I see a lot of humour too. The idea of riding on the Naija spirit was well done using very sound national images the average Nigerian can relate to – this came through in the choice characters and costume – it even stretched out to the wakanda-like spirit using fist-on-the-chest symbols. It checked all the boxes ; meaningful, resonance, humour, relevant, memorable, it had call to action and ties to their key brand benefit. As a proud Nigerian this ad will give you goose bumps! I hope it leads to more demand or at the minimum, help Pepsi defend their turf from the torrent of activities Coke is will throw at consumers over this World Cup period.